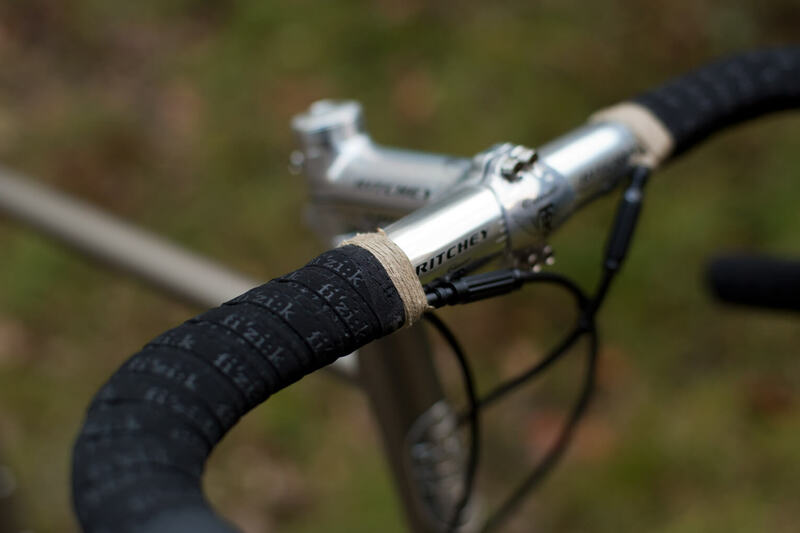 We put a strong focus on simple and clean bikes. 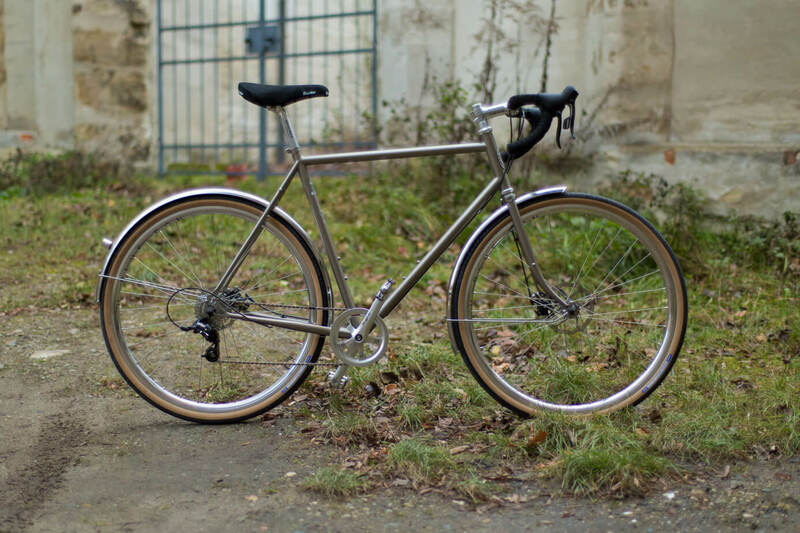 Here is another example for a multipurpose bicycle with a classic look. 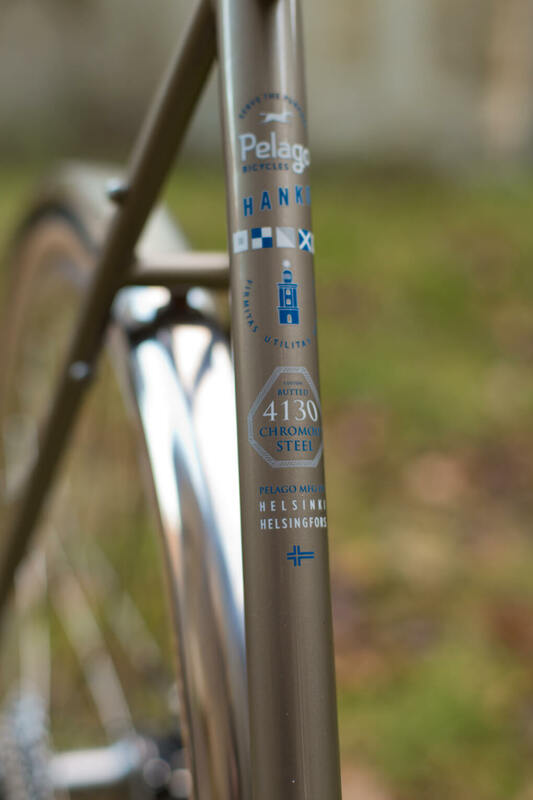 The Pelago Hanko can be equipped for commuting, touring and all-around urban riding regardless the weather conditions. Following the aesthetics of randonneurs we tried to combine polished Ritchey Classic parts with a modern SRAM Apex group set and Panaracer PaselaTG skinwall tyres. 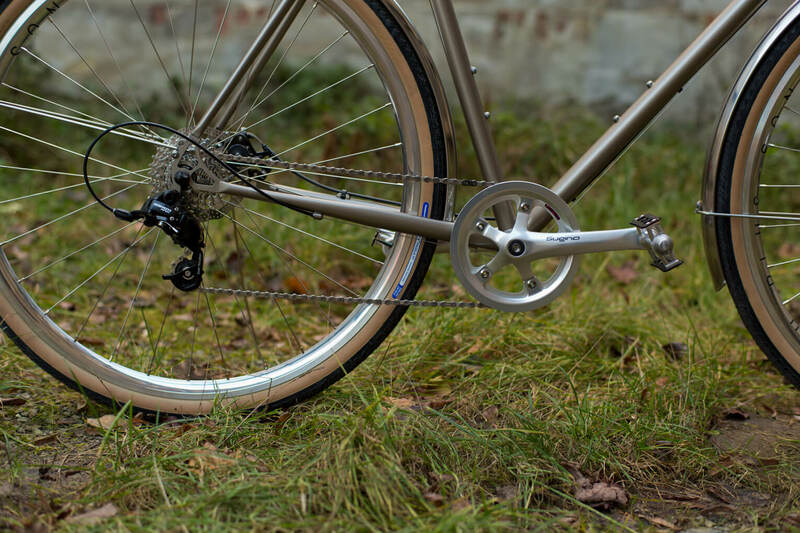 You could easily go uphill and suffiently fast on the plain with the 10-speed gearing. 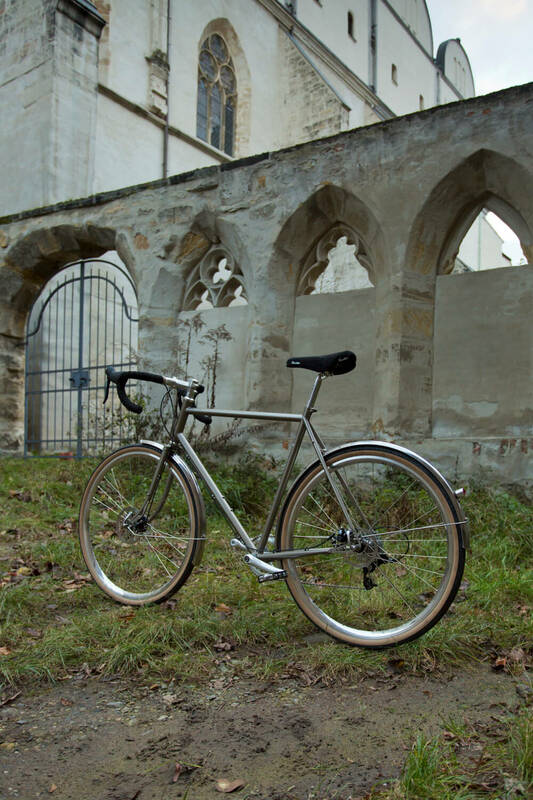 Like with many other versatile frame sets, you can add front and rear racks for touring or daily commuting. 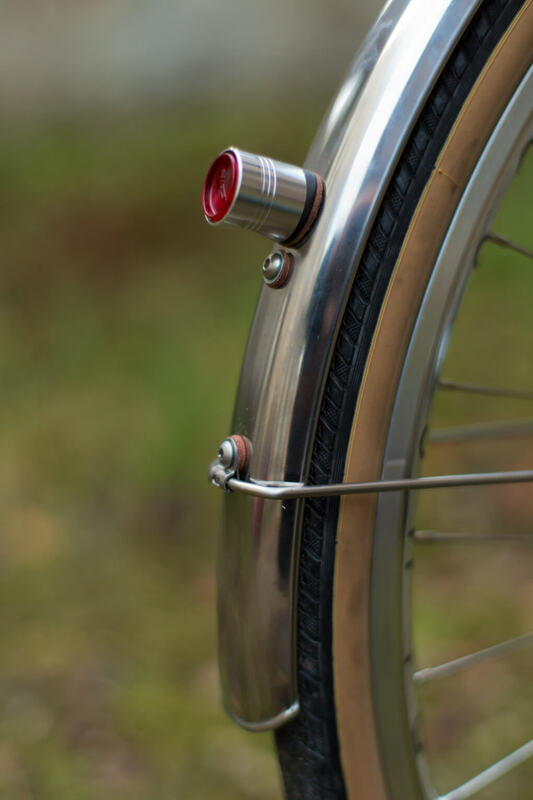 The modified Lezyne Femto rear light is the only permanently installed light to keep the complete weight of the bike as low as possible. 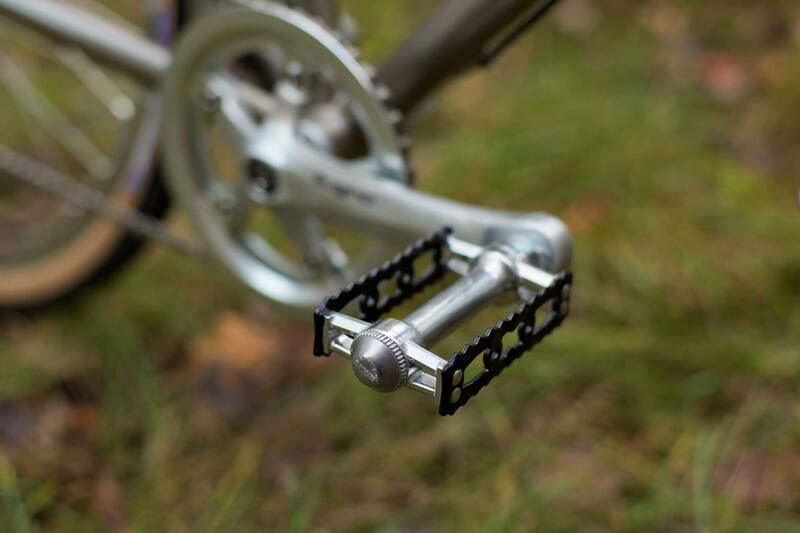 This Hanko is a light and flexible bicycle which should last for years due to its TIG welded double butted 4130 Cr-Mo frame set. 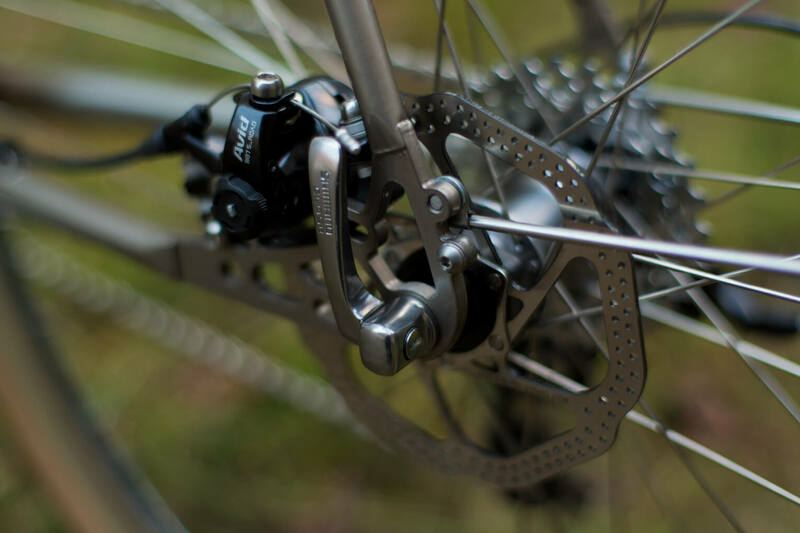 Reliable stopping power is provided by the well known Avid BB7 S Road mechanical disc brakes with a 160mm rotor in the front and 140mm rotor in the rear. Come around and give the Hanko a try.